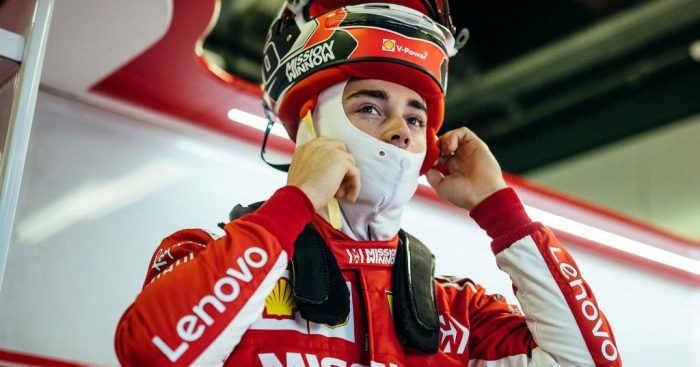 Charles Leclerc is getting ever closer to fulfilling his dream of driving for Ferrari in the Formula 1 World Championship. Ahead of pre-season testing, which begins on Monday, February 18, Leclerc has been to visit Ferrari HQ at Maranello for his first seat fitting for the new Scuderia car. Leclerc also caught up with new team principal, Mattia Binotto, and the rest of the team as he looks to continue on his meteoric rise in Formula 1. A photo of him in his Ferrari race suit also emerged on social media. Next up on Ferrari’s agenda is their 2019 launch, which will take place on Friday 15 February at 10:45 CET. Rumours in Italy are suggesting that the new Ferrari could be a darker red than last season and have a matte finish.